The powerful sense of evil - darkness, creepy hairy presences, cloaks, hoods, talons and tentacles - pervades these classic ghost stories by M.R. James. A Cambridge scholar himself, James explored what happens when academics dabble in things they don't understand and unleash forces of which they know nothing. 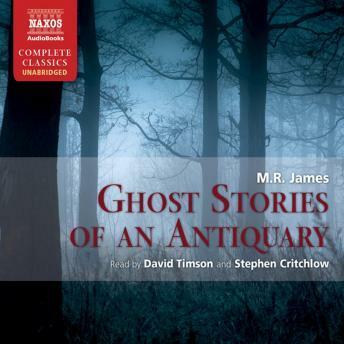 The titles in Ghost Stories of an Antiquary range from witchcraft to the occult, and tap into our primal fear of things that go bump in the night. They are recognised as the best of their genre.